Sustainable Marin convened a coalition of major Marin environmental organizations and activists to discuss how to create an organized and systemic effort to reduce Marin’s carbon footprint. 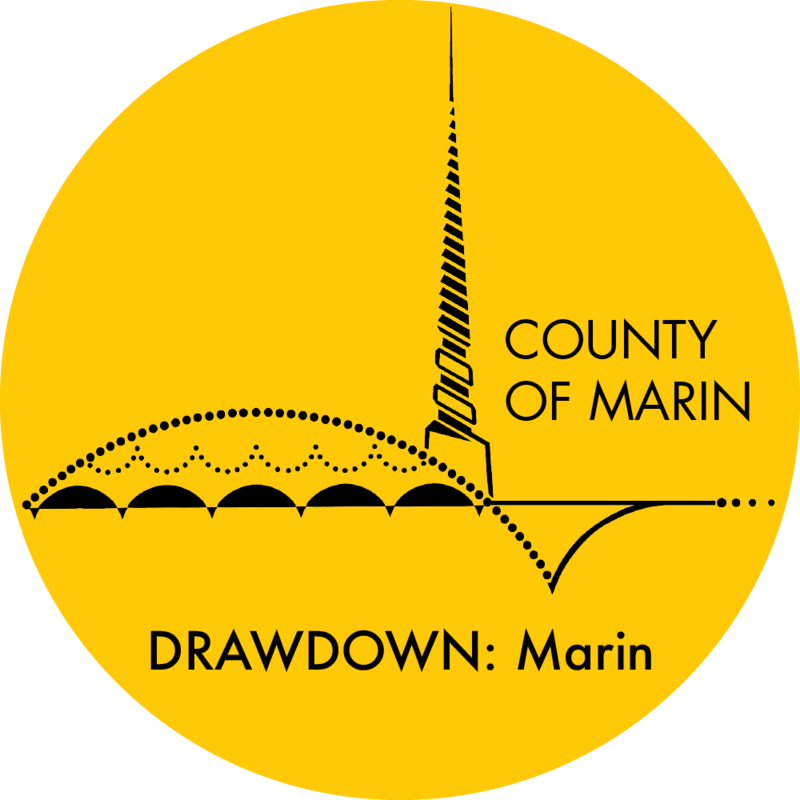 The result is Drawdown: Marin, now a project of the county of Marin. Reducing our use of fossil fuels and using electricity supplied by renewable energy is an easy way to reduce our greenhouse gas emissions. Signing up for 100% renewable energy through MCE’s “Deep Green program is something you can do today.